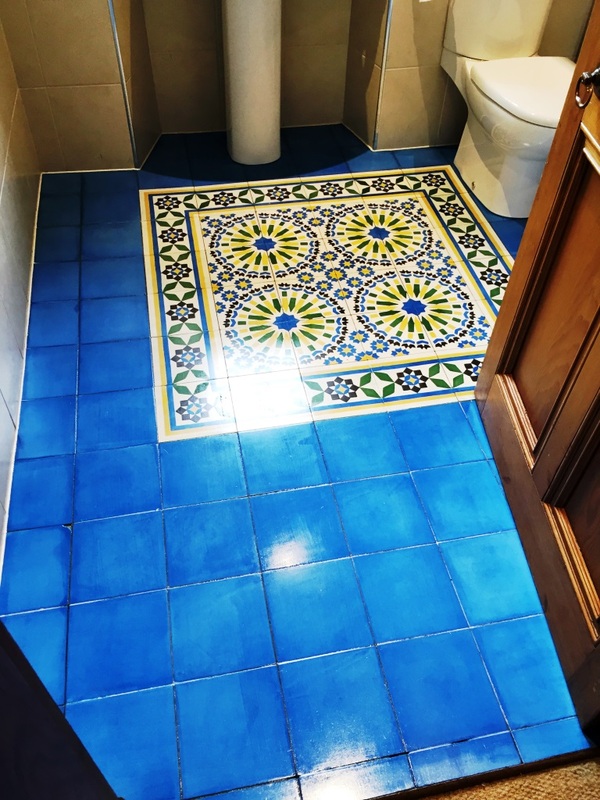 This entry was posted in Victorian Posts and tagged barrhead, cleaning services, floor restoration, Glasgow, grout cleaning, Moroccan Encaustic Cement Tiles, sealing victorian tiles, tile cleaning, tile maintenance, tiled floor, victorian floor, victorian tiles by AbzDominise. Bookmark the permalink. 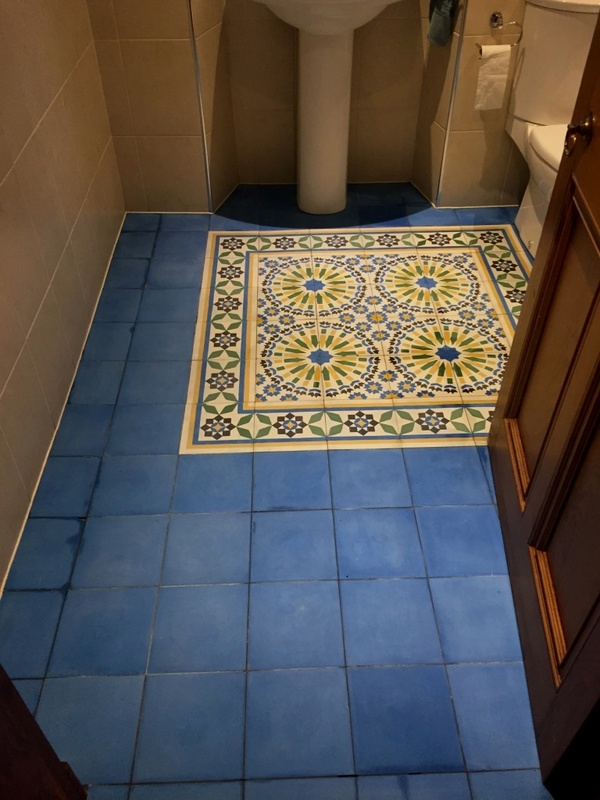 Wow those tiles are now so much more vivid.